This week, we are celebrating Grandparents Day! Grandparents are an important part of many families, and they are especially important to the 2.6 million American children who live in homes where a grandparent is their primary caregiver. Living arrangements with grandparents arise for a variety of reasons, such as financial hardship, illness or death, or substance abuse problems. Grandparents or other trusted adults, such as relatives or family friends, step in to care for children in difficult circumstances to provide a stable and loving home. This is often called kinship care. Although kinship care is a term widely known in Nebraska and in many other states as a term for relatives who serve as a foster care placement, most kinship families are never involved in the formal child welfare system. Informal kinship care accounts for approximately 98% of all kinship care nationally. In Nebraska, an estimated 14,000 children live in kinship homes, while about 1,200 were living in a kinship foster placement in 2013. Kinship foster care has seen significant progress in recent years, thanks to important federal legislation that supported kinship placements and permanency with kinship caregivers, as well as bills passed by the Nebraska Legislature that prioritized the notification of relatives and co-sibling placement in 2012, and removed barriers to licensure for kinship caregivers in 2013. As a result, kinship care in Nebraska is on the rise, and more children in out-of-home care experience the benefits of kinship care during an otherwise difficult and potentially traumatic time. 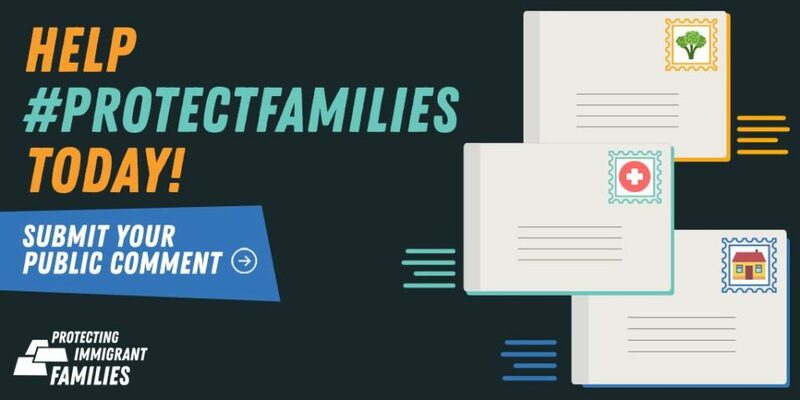 Just this past year, a bill to create a Family Finding pilot project was passed, which seeks to engage more family members as potential placements and as lifelong sources of support for foster children. Increased support for kinship foster care is promising, but there is still more work to be done to support relative and kinship caregivers. Most kinship families are not involved in the child welfare system, and therefore are oftentimes caring for children with little time to make financial and emotional preparations. Supporting and strengthening informal kinship care arrangements can prevent entrance into the foster care system, while also ensuring that children remain with a stable and loving family that they are familiar with. Thankfully, there is a lot to look forward to as we consider how to better support grandparents and other kinship caregivers; two bills have been introduced in the U.S. Senate, the Family Stability & Kinship Care Act and the All Kids Matter Act, which both target preventative efforts by allowing federal child welfare funds to be used for children and families at risk of entering the child welfare system. In Nebraska, Senator Campbell has introduced an interim study to examine issues related to public assistance programs for informal and formal kinship caregivers. Your ticket for the: Happy Grandparents Day!